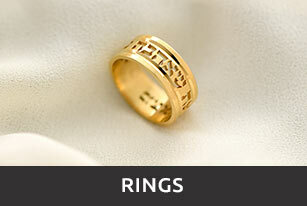 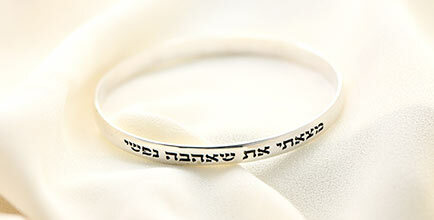 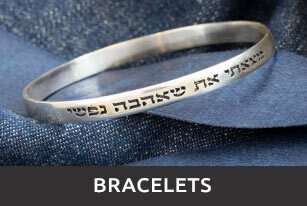 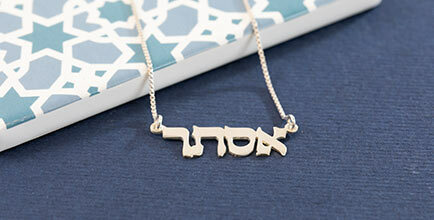 Engrave your name onto this round script handmade 14k gold Hebrew name necklace. 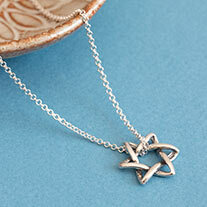 This pendant comes with a 14k gold Twist chain. 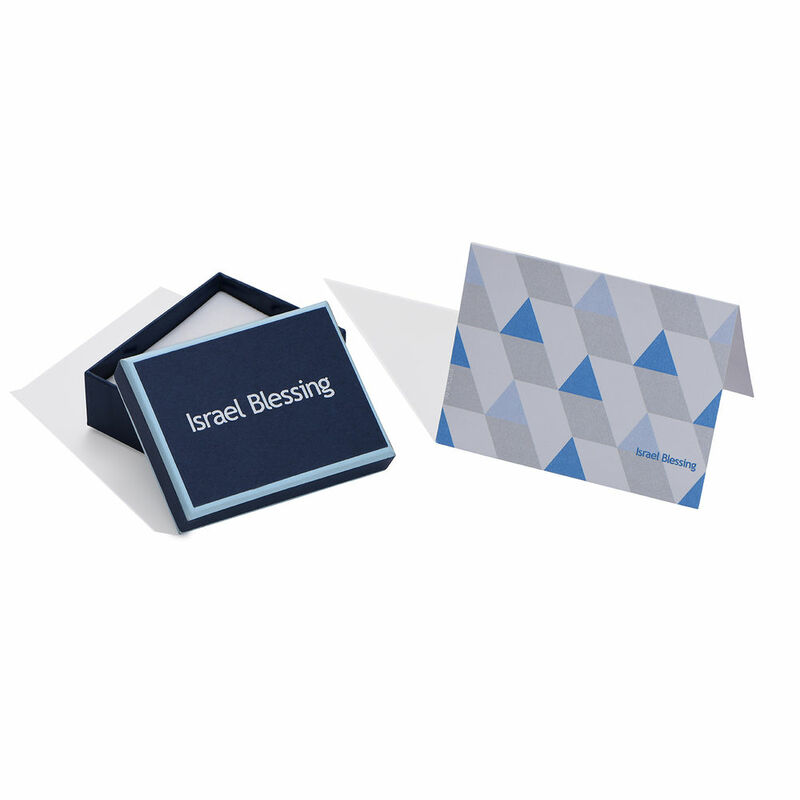 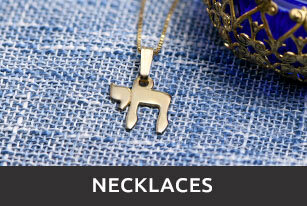 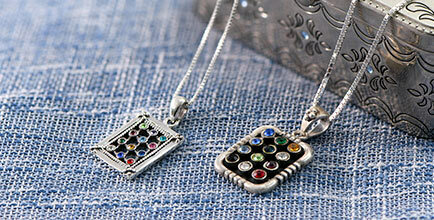 This necklace is also available in Double-Thick 14k gold.